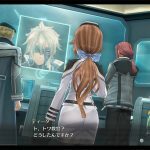 Nihon Falcom reveals four mysterious characters of The Legend of Heroes: Trails of Cold Steel III for PS4. 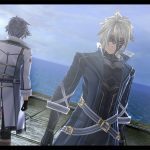 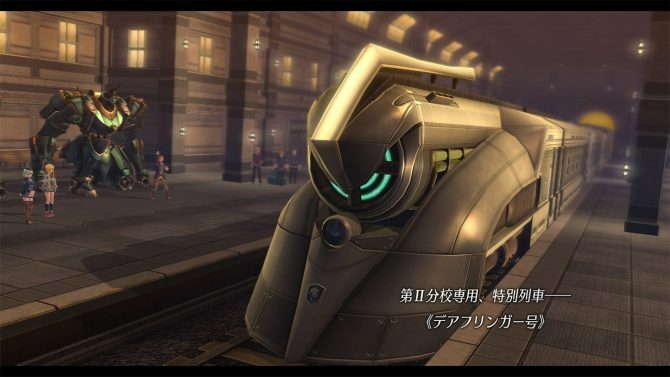 Today Nihon Falcom released another batch of screenshots of its upcoming JRPG The Legend of Heroes: Trails of Cold Steel III. 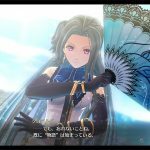 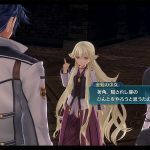 The screenshots introduced four more characters that will appear in the game. 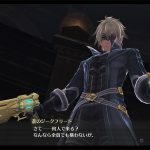 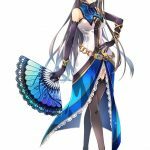 Siegfried of “Azure” is a mysterious young man who fights with two guns, wearing a blue coat and hiding his face behind a mask. 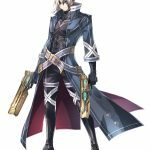 He appears to belong to a third party not associated either with the Empire or Ouroboros, but he appeared in some areas of the Empire as “someone’s agent.” He observes the struggling powers, including the Thors Military Academy Second Branch. 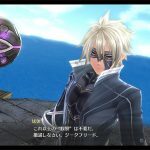 His appearance resembles someone Raen and the rest of Class VII spent irreplaceable days with. 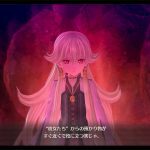 Roselia of “Scarlet” is a girl with long golden hair, talking in ways that appear to belong to a different era. 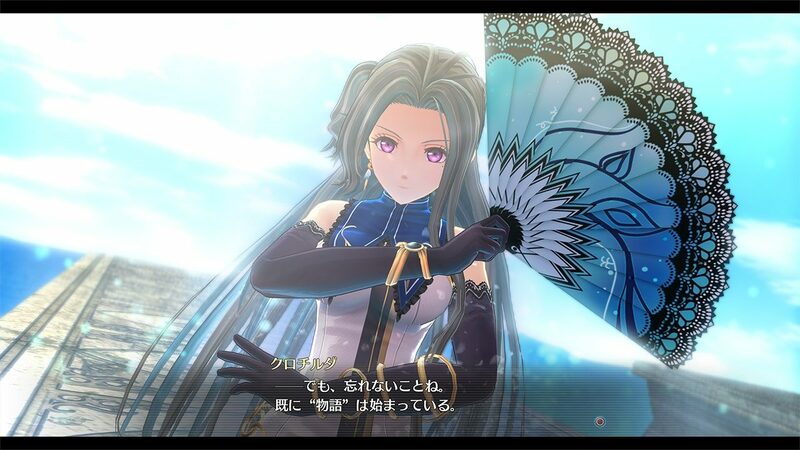 She reveals herself in various areas of the empire, and she also gets in contact with Raen, but her purpose and motivations are completely unknown. 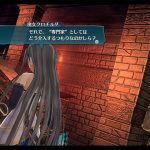 Apparently, she appears to know Rean’s secret, and she gives him words of advice. 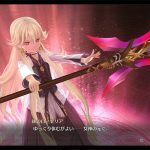 She appears to have traits like her blond hair and crimson eyes in common with “Rose,” a vampire from the novel “Red Moon Rose,” that describes an incident happened in the capital 200 years ago. 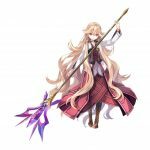 Vita Clotilde, the Witch of the Abyss, and second pillar of the Ouroboros organization. 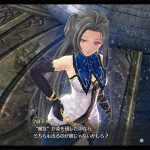 For some reason, she has severed all contacts with the organization, and she is currently acting on her own, and she is looking into the real situation behind the Black Workshop and the identity of Osborne. 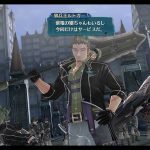 Rudger “King of Hunters” Claussell is Fie’s adoptive father, and former leader of the Zephyr Jaeger Corps. 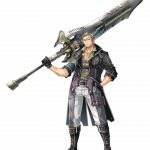 He is a sharp and harsh man combining the skills of a hunter with the fighting power using his “buster glaive.” A few years ago, Fie saw him getting killed in a duel against Bardur Orlando, leader of the Red Constellation, but apparently he wasn’t really dead. 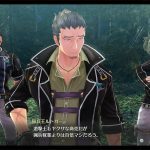 If you want to see more of the game, you can check out further batches of screenshots showing the growth of the original protagonists, more members of the party, and their instructors. 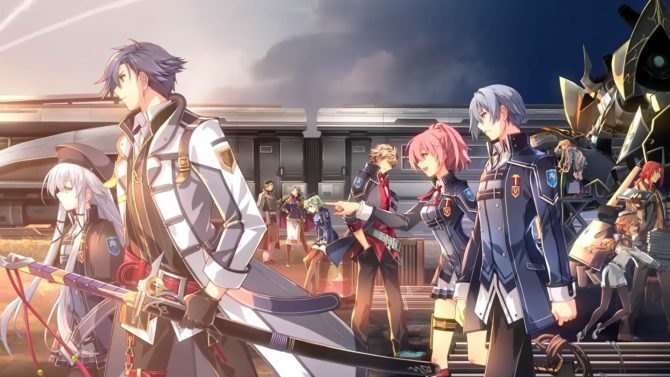 The Legend of Heroes: Trails of Cold Steel III will release in Japan on September 28th, exclusively for PS4. 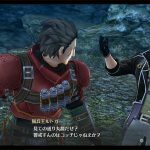 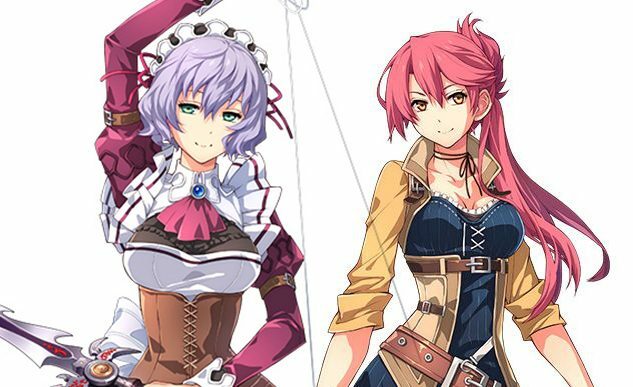 No western release date has been announced for the moment, but in our latest interview with Nihon Falcom President Toshihiro Kondo, he seemed to hint quite strongly that it will come at some point.